Beautiful home with lots of extras. 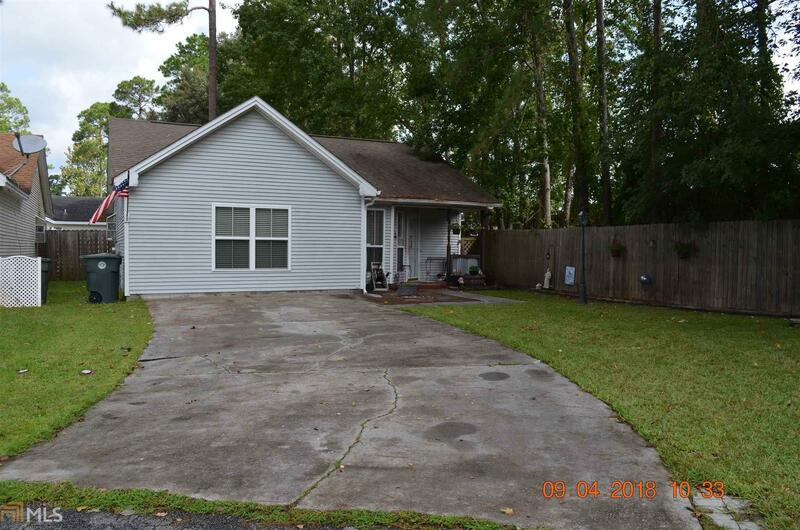 Laminate floors, stainless steel appliances, tile backsplash in kitchen, fenced back yard. Great cul-de-sac location conveniently located near schools, shopping, entertainment and medical facilities.